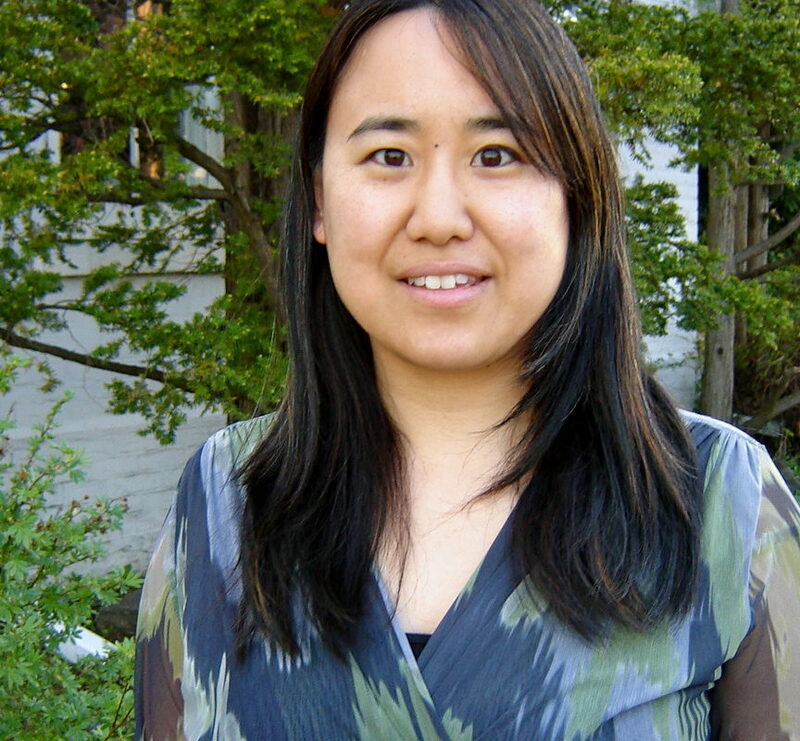 Ann Nakajima N.D. obtained a Bachelor of Science Honours degree in Human Biology and Psychology from the University of Toronto in 1997. She graduated from the Canadian College of Naturopathic Medicine in Toronto in 2002. She is currently a member the Ontario Association of Naturopathic Doctors. With 10 years of experience treating various acute and chronic concerns in patients of all ages in the Oakville and Mississauga area, she has a special interest in women’s health, including pregnancy and fertility, paediatrics, allergies, digestion, and mood-related concerns. She utilizes various tests with her patients, including food sensitivity and hormone testing, and provides individualized care using the modalities of clinical nutrition, herbal medicine, and homeopathy, including bio-therapeutic drainage, which involves the use of unique combinations of homeopathic remedies to promote enhanced detoxification and general functioning of the body’s organ systems. She has extensive experience in acupuncture (including cosmetic or facial rejuvenation techniques) and also practices Bowen therapy, a gentle hands-on technique that works on muscles, nerves, and connective tissue to address pain. In her practice, she emphasizes the importance of preventative health care and education. She recognizes that health is a state of balance that involves physical, mental, and social well-being. In the treatment plans she individually designs for each patient, she strives to address the underlying causes of illness, rather than simply treat or suppress symptoms. Ann presents lectures on health and wellness in both community and corporate settings and was a contributing writer for the publication, Healthy Directions.